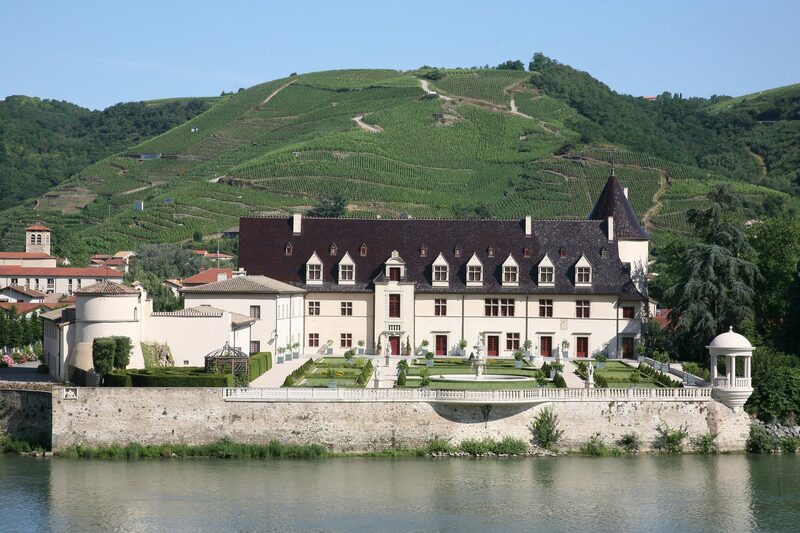 Guigal's mastery of growing and producing white wine varieties in the Rhone Valley is exemplified in this wine of immense breadth and power, elegance and expression. Intensely aromatic nose of white flowers, citrus and a touch of vanilla, on the palate the presence is undeniably penetrating, with a deep minerality joining the notes above. 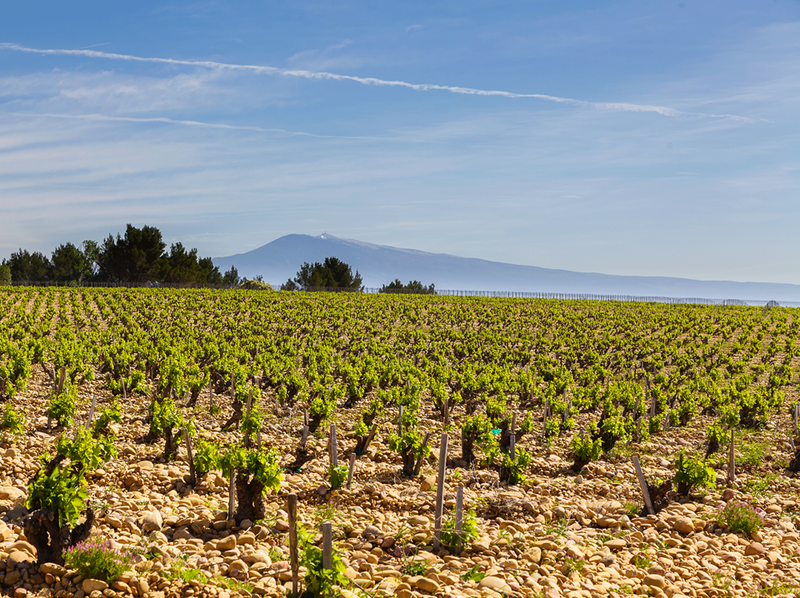 The realization of the Guigal family's dream of Chateauneuf-du-Pape: 3 extraordinary vineyards coming together in an intensely expressive, utterly complete wine. It defines the estate style with a precision of fruit, spice and mineral structures and, notably, a beautifully composed structure that builds and unfolds. Guigal produces an intensely concentrated, inviting and complex Châteauneuf-du Pape that is almost unique to the region today. Their passion for Châteauneuf, the leading appellation of the Southern Rhône, runs as deeply as that for their home sites in the Northern Rhône.